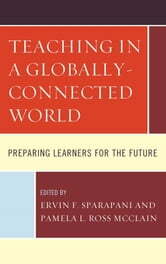 This book examines the current social, political, economic, and religious climate of the world, makes projections for the future, and then makes suggestions for what the contributors believe educators need to think about in order to adequately prepare young people to successfully navigate that future. We live in a globally-connected world, and young people, as they move into the future, need to be prepared to live in that future. Schools (and teachers) tend to focus on the present, which is okay; however, schools (and teachers) must decide what is important to know in the present in order for young people to be successful in the future. 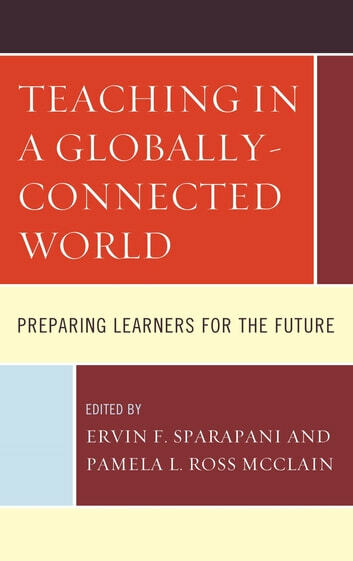 The responsibility of education today must be to prepare learners to live in an unknown future, that is global, and not be so focused on an uncertain present.